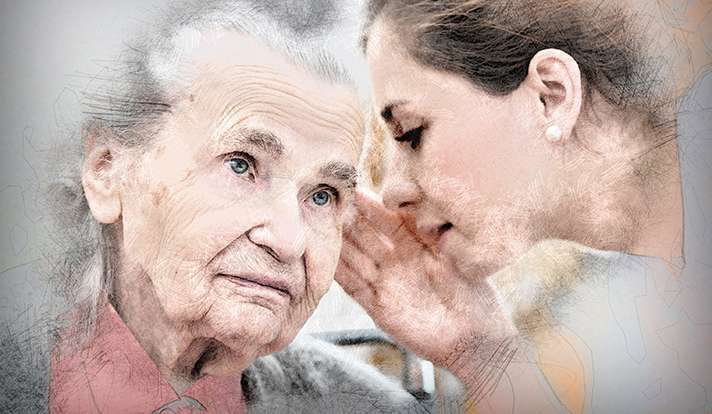 Severe hearing loss is the third most prevalent chronic condition in older Americans and more than 15% of people in their 30s are also affected. The condition leads to communication problems, social isolation, depression, and cognitive decline. To study the cause, Yale researchers led by research scientist Alla Ivanova and professor of surgery Joseph Santos-Sacchi developed a novel mouse model of hearing loss. Through experiments, the researchers found that the loss of a small mitochondrial protein, Fus1, in mice results in progressive hearing loss similar to human disease, but occurring at a young adult age. Mitochondria are cellular structures that produce energy and maintain the balance of critical functions within cells. This study emphasizes the role of healthy mitochondria in normal hearing and suggests that treatment with certain antioxidants or other mitochondria-improving drugs before development of irreversible damaging changes could be beneficial for hearing.